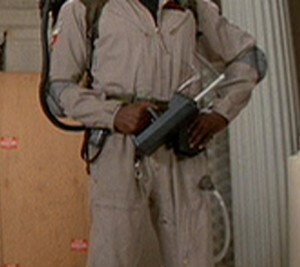 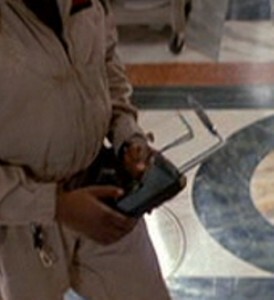 Used by Winston in Ghostbusters II during the museum sweep scene, the K.U.D. 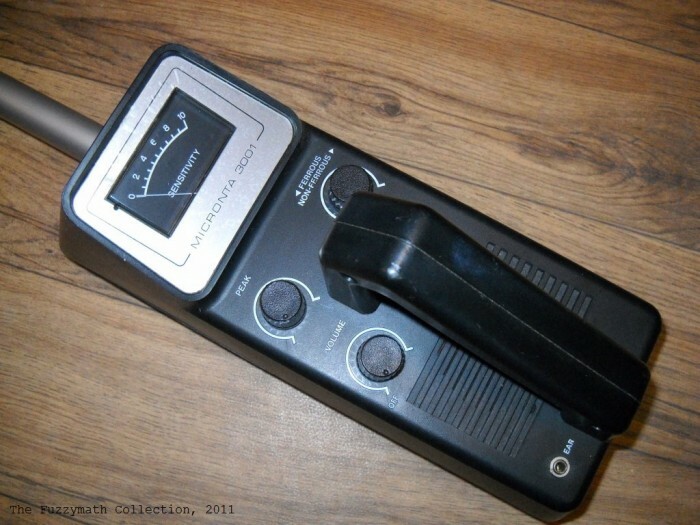 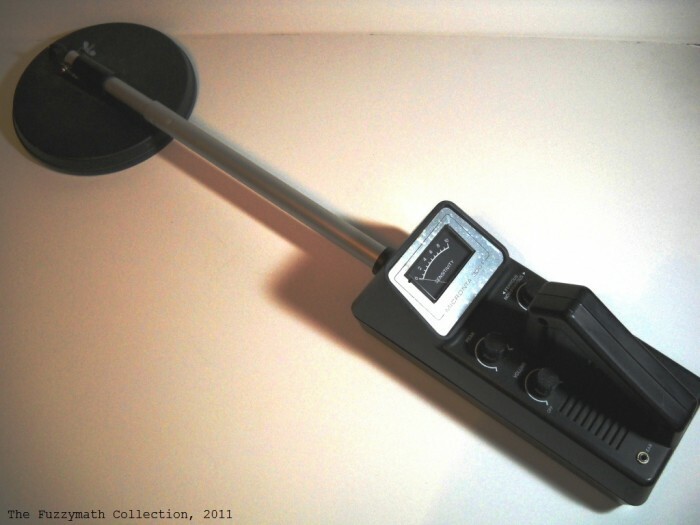 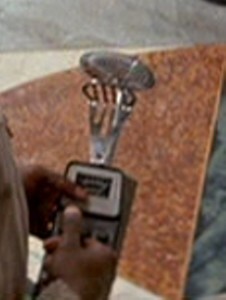 Meter (Kitchen Utensil Detector) was fan-named by Brent Kling. 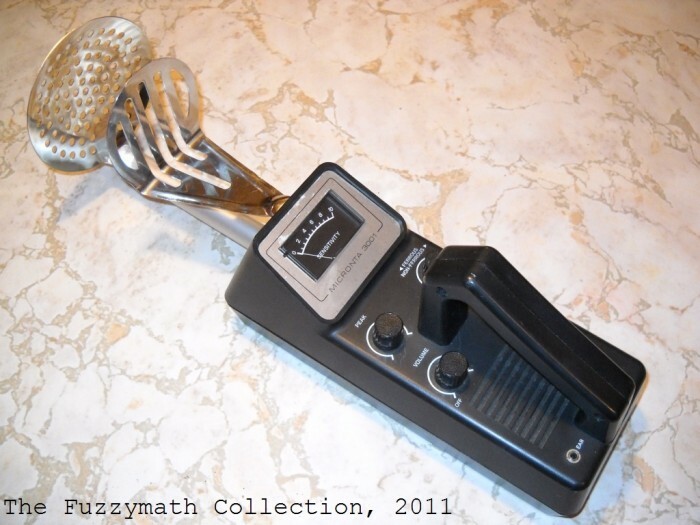 Its primary components consist of a Micronta 3001 Metal Detector, potato masher, and a skimmer ladle.